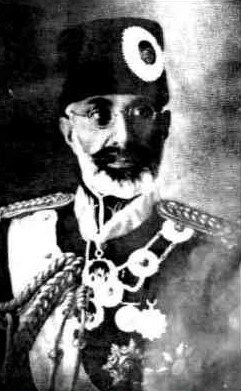 On November 8, 1933 while distributing awards to high school graduates at Bala-e-sar, the King was shot dead by a teenager named Abdul Khaliq Hazara. The assassination plot was hatched by himself and his friends. He was working as a servant to Charkhi Family and due to cruelty of King Nadir Khan and Massacre of Hazaras during Abdur Rahman Rule, he was always waiting for a revenge from the cruel king. He then planned the assassination of the king and finally found the chance at a ceremony of high school graduates in Bala-e-Sar. After the assassination, Abdul Khaliq Hazara was apprehended with his all friends and family members. The family behind the plot was exiled and Abdul Khaliq was executed, rather gruesomely by many accounts. The family would later be pardoned and invited back to Afghanistan by Nadir Khan's son and successor, Mohammad Zahir Shah. 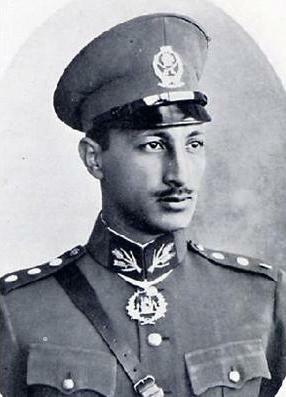 Zahir Khan was proclaimed King (Shah) on 8 November 1933. Following his ascension to the throne he was given the regnal title "confident in God, follower of the firm religion of Islam". For the first thirty years he did not effectively rule, ceding power to his paternal uncles, Sardar Mohammad Hashim Khan and Sardar Shah Mahmud Khan. 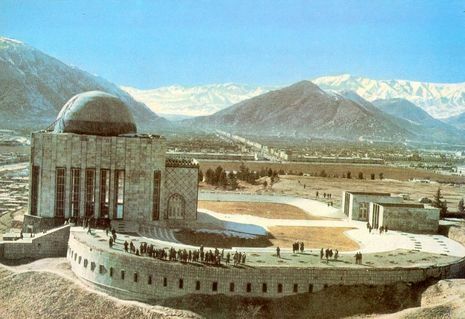 This period fostered a growth in Afghanistan's relations with the international community as in 1934, Afghanistan joined the League of Nations while also receiving formal recognition from the United States. Throughout the 1930s, agreements on foreign assistance and trade had been reached with many countries, most notably Germany, Italy, and Japan.